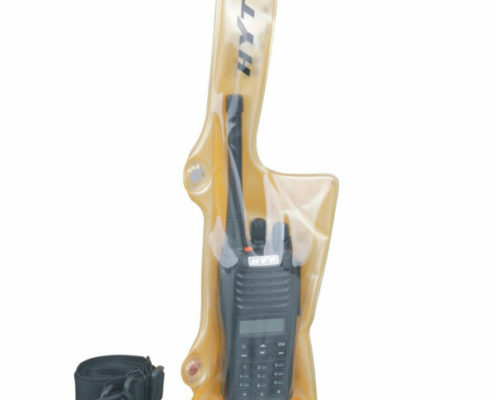 Harsh, noisy, dusty and wet working conditions may lower your efficiency and productivity by dirtying the radio and affecting the communication. 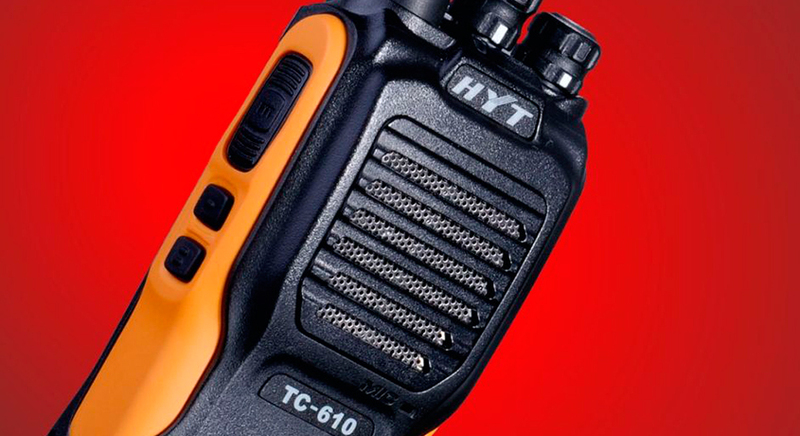 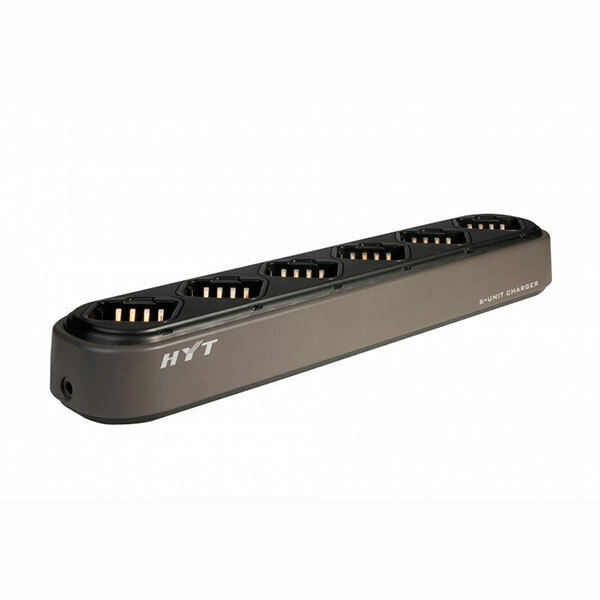 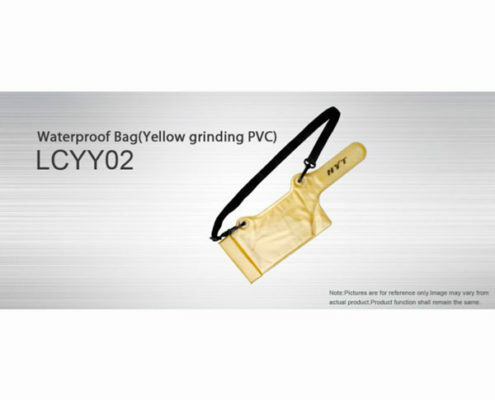 The HYT TC-610 is the option customized for users in these industries, as its superior dust & water protection performance helps to seal out dust and water, and thus prolong radio life. 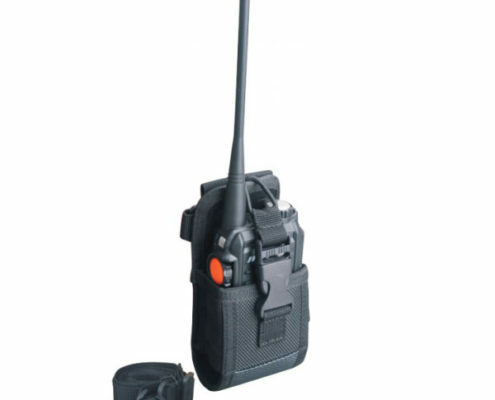 In harsh, noisy and dusty working conditions such as construction sites, your radio is apt to get very dirty. 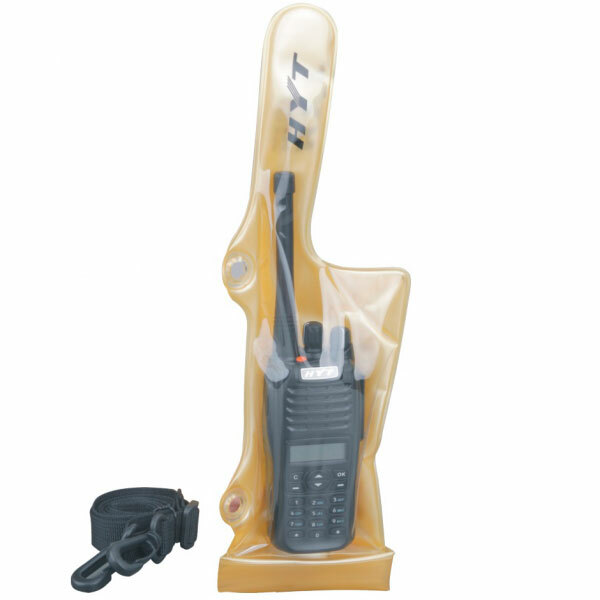 The TC-610 will bring you reliable communication and high productivity in these working conditions, and its superb waterproof performance allows you to wash off mud and dust on your radio. 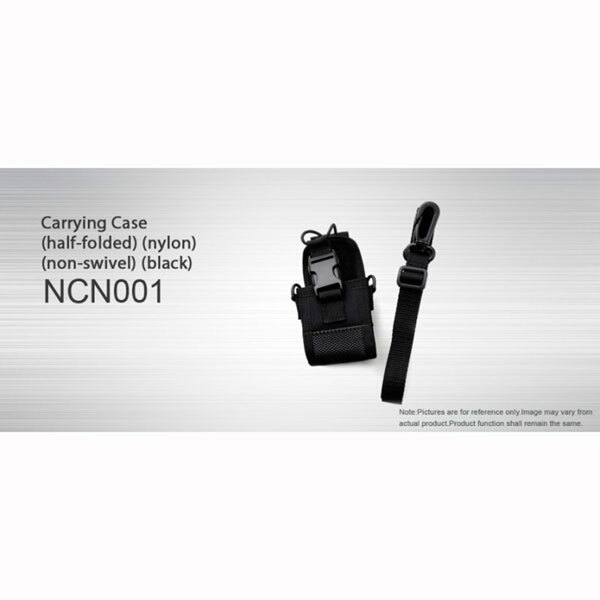 The TC-610 is manufactured with a double injection molding process, a difficult and costly technique used to ensure a high build quality. 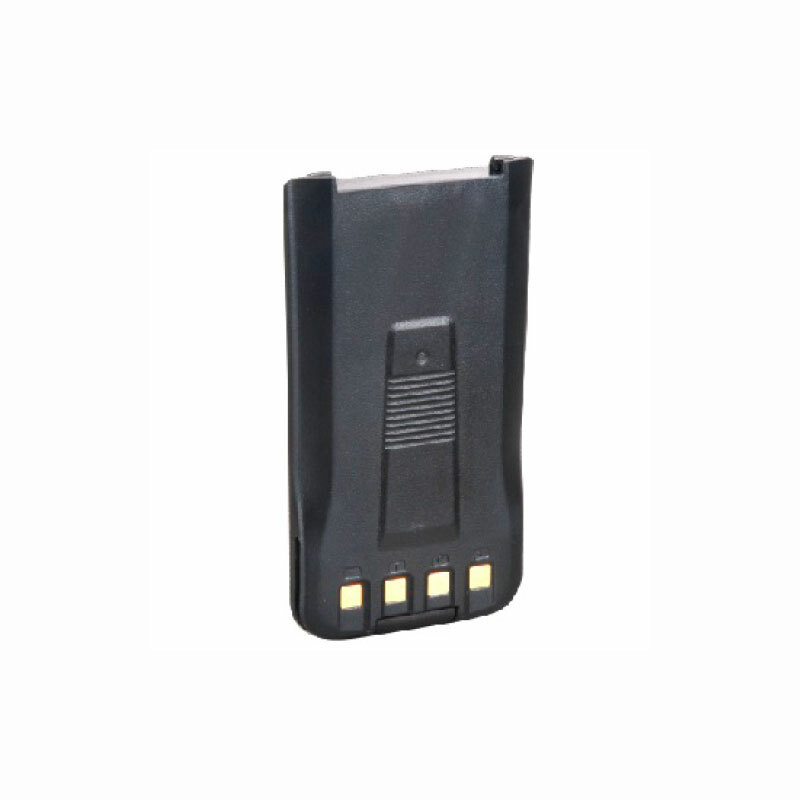 The TC-610 allows you to simply press one button to illuminate the tri-color LED battery gauge, which indicates battery strength levels for more effective power management. 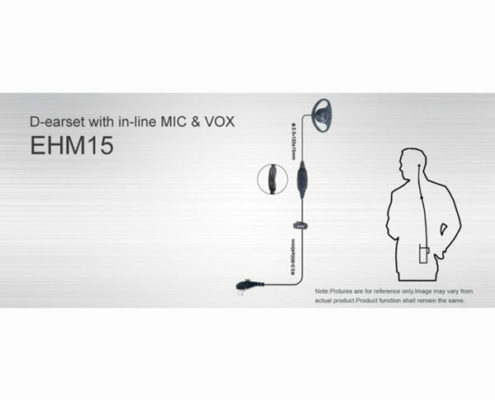 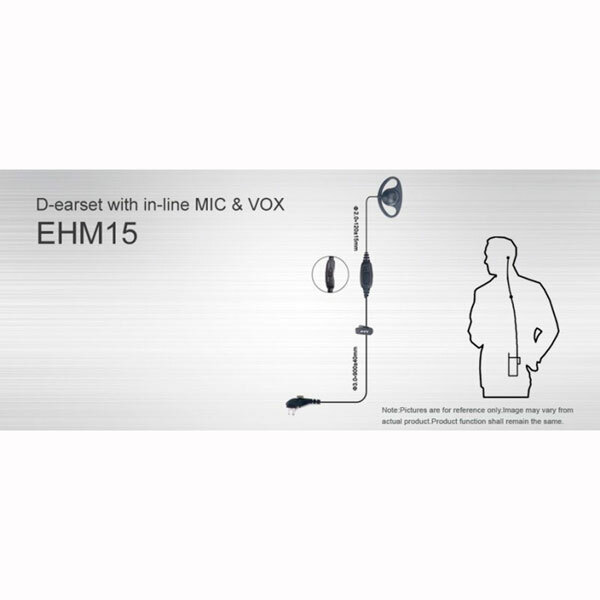 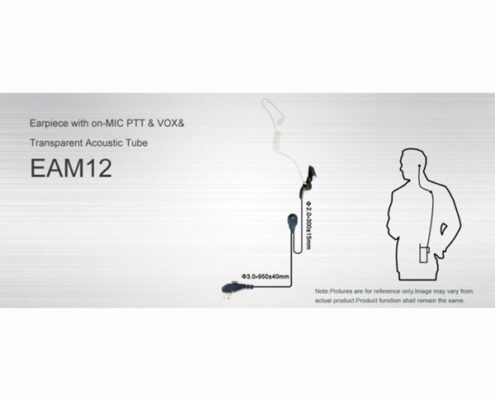 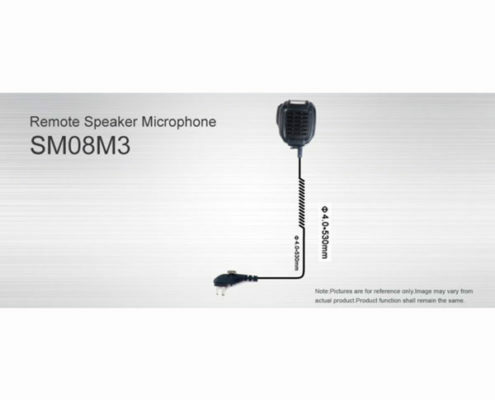 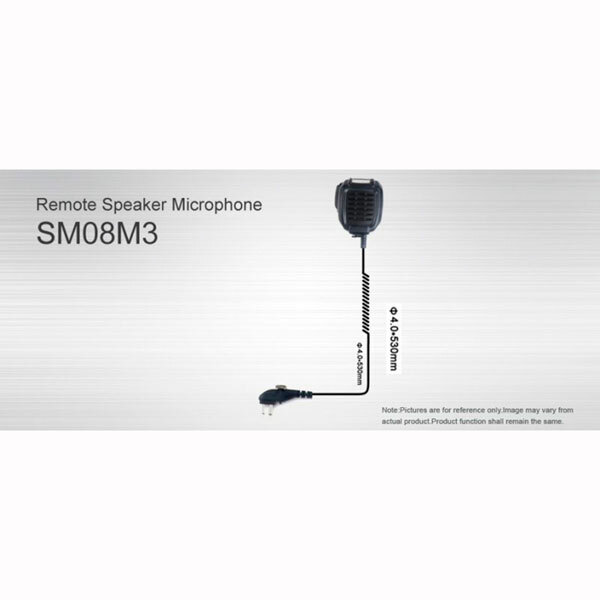 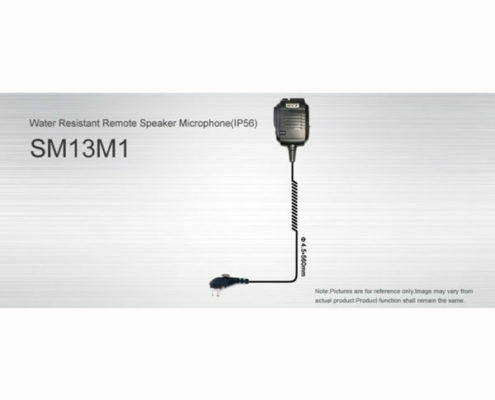 A powerful speaker with a diameter of 45mm, much larger than the standard 36mm speakers more commonly used in radios, ensures superb clear, crisp sound, even in noisy environments. 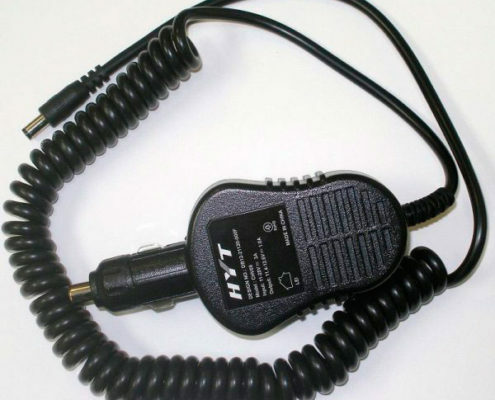 The battery latch structure of the TC-610 radios, which prevents separation from the radio when dropped, is another patent owned by HYT. 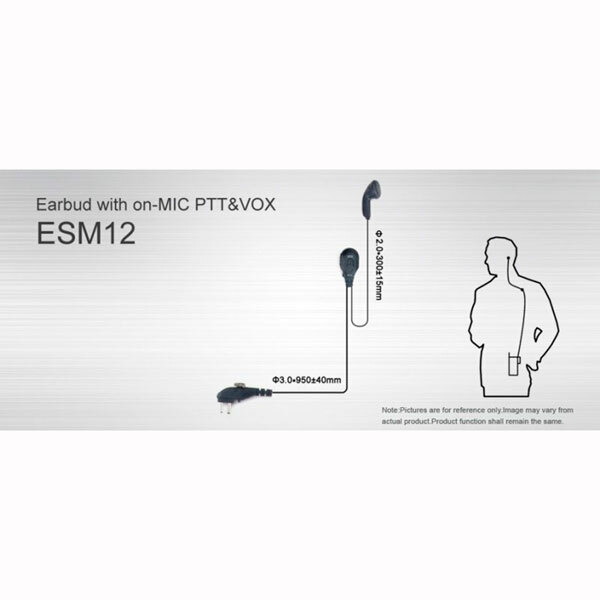 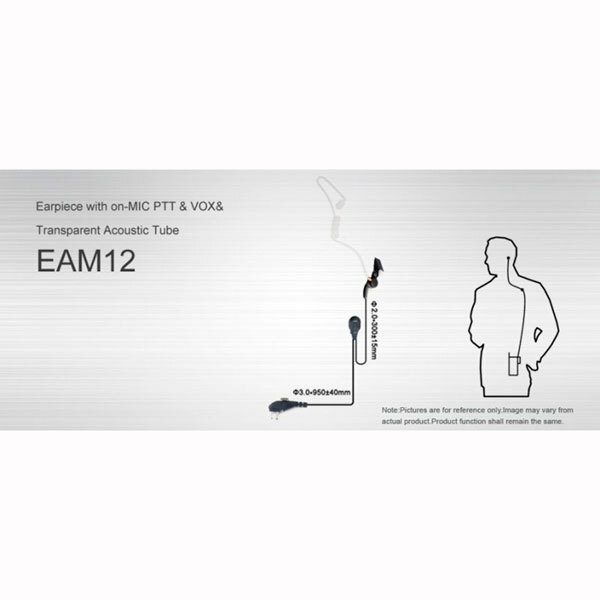 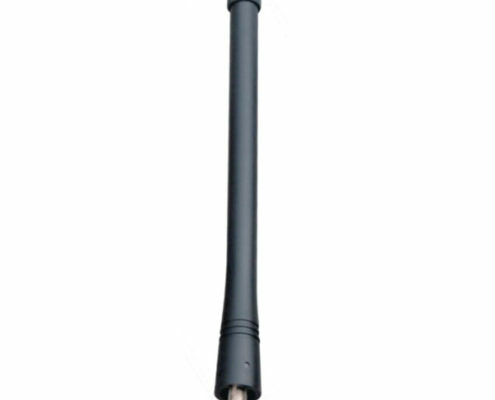 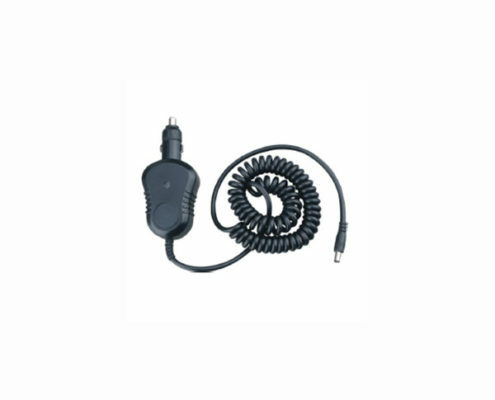 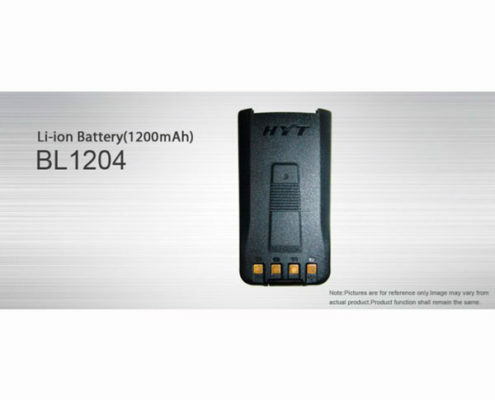 It delivers secure connection between the battery and the radio, as well as simple operation. 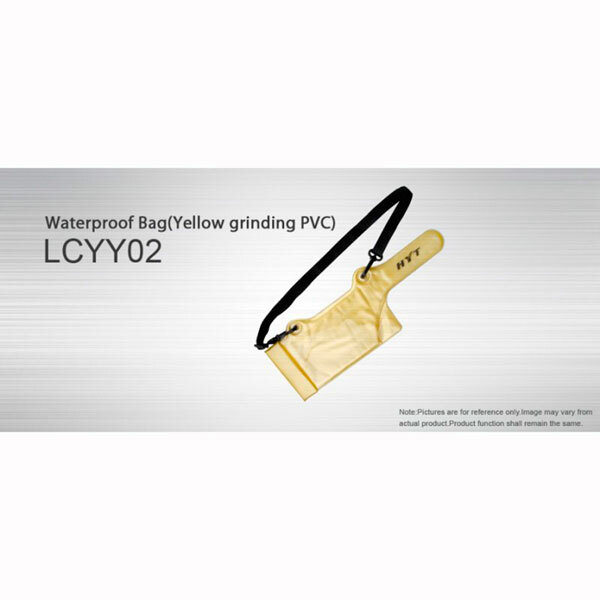 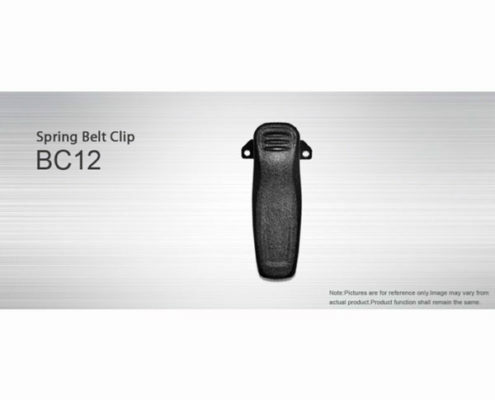 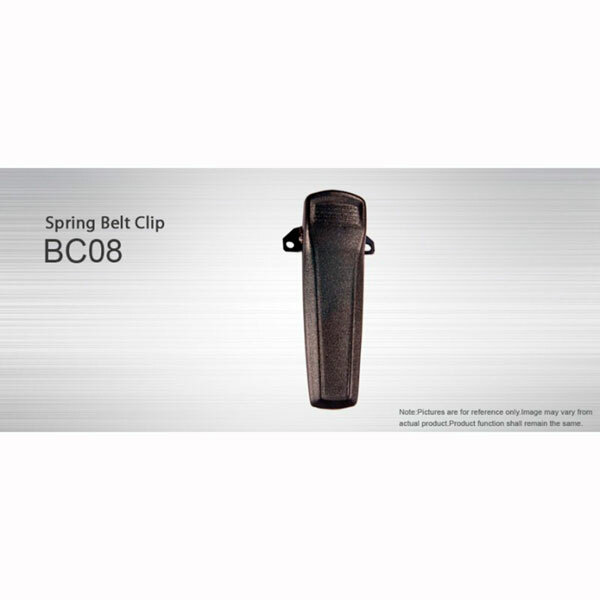 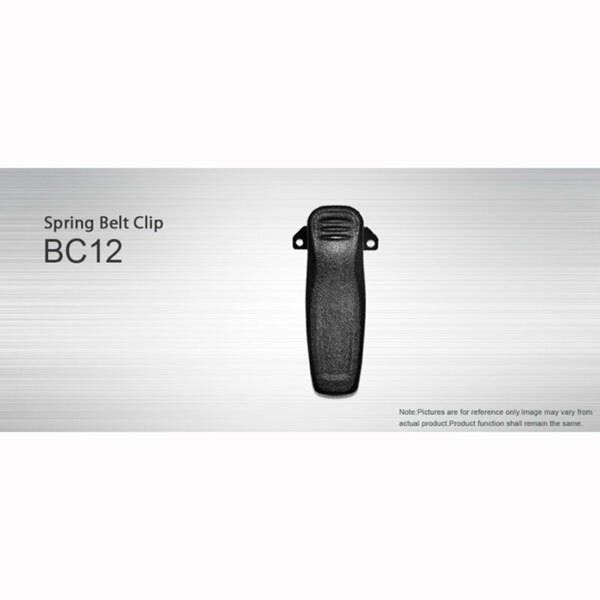 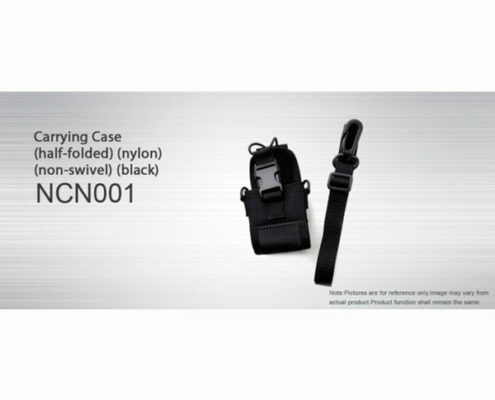 The unique easy-grip design provides increased security against dropping. By simply pressing one button, if programmed, users can switch to low power when communicating within limited range coverage or switch to high power when further distance is required. 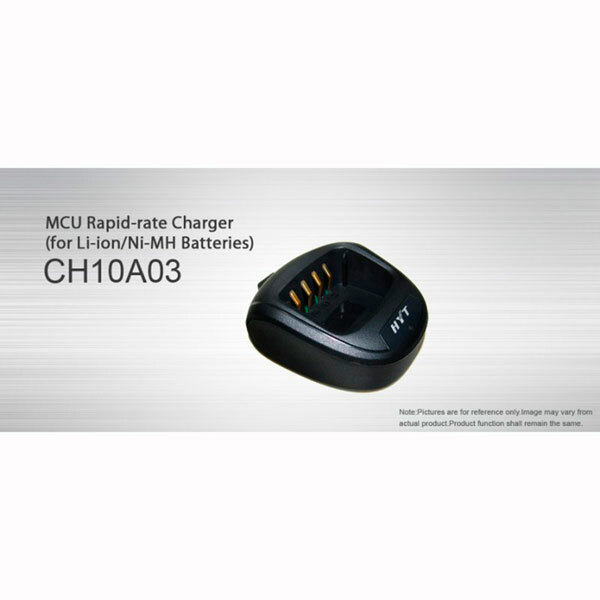 Alerts the user to recharge when the battery level is running low. 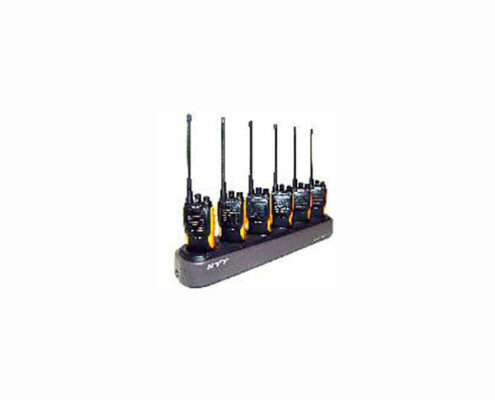 The channel scan feature enables the radio to continuously scan each channel in the scan list for activity. 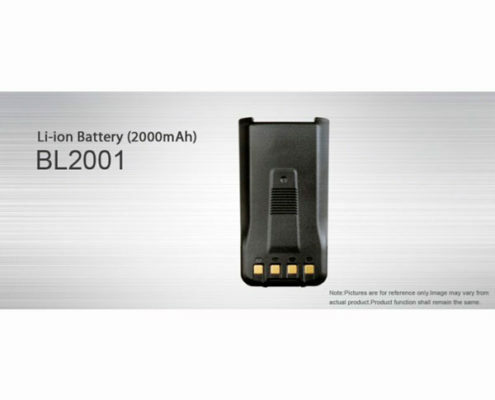 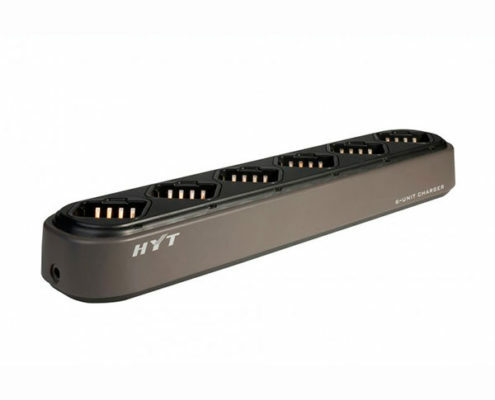 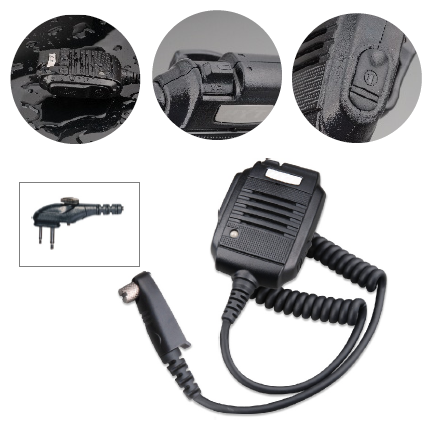 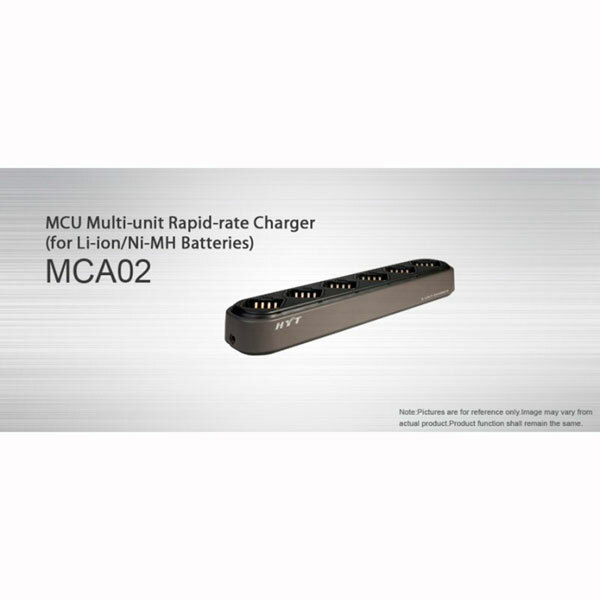 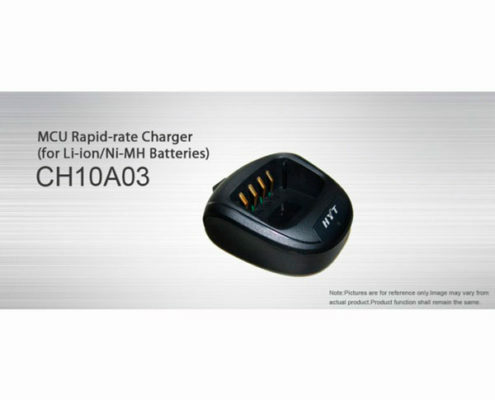 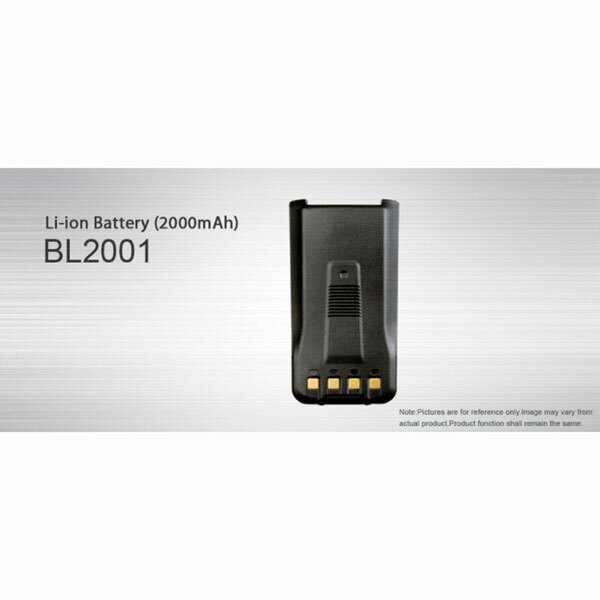 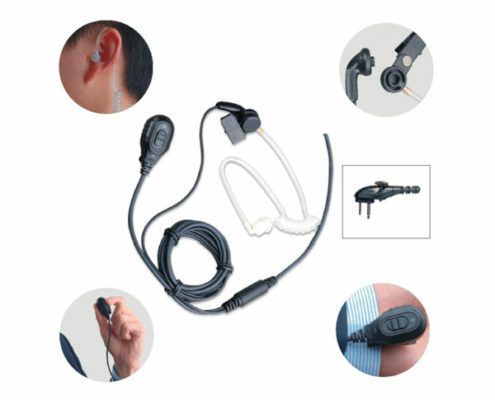 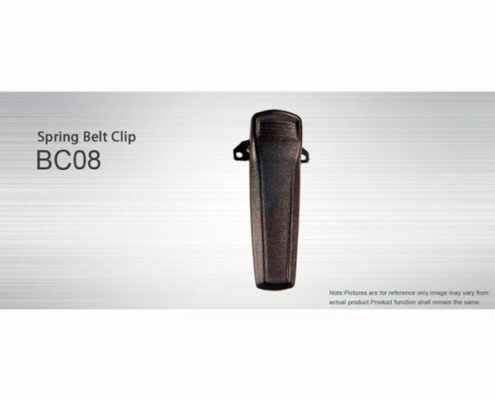 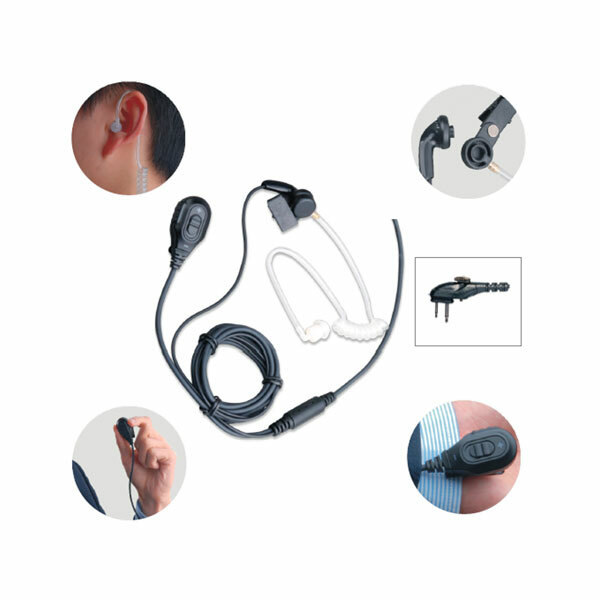 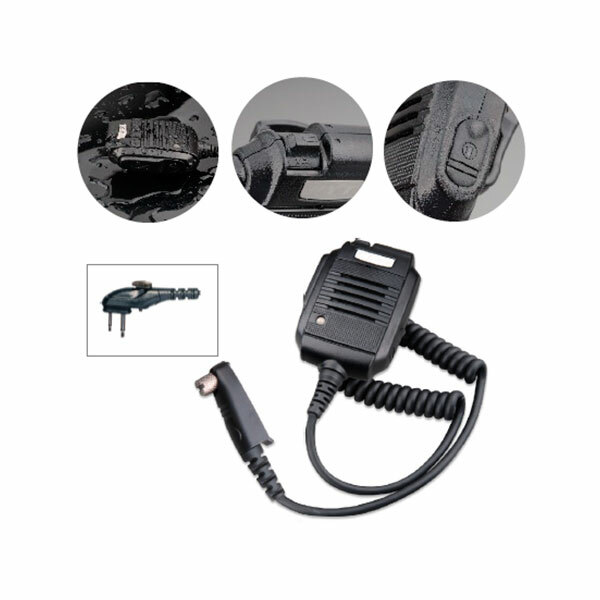 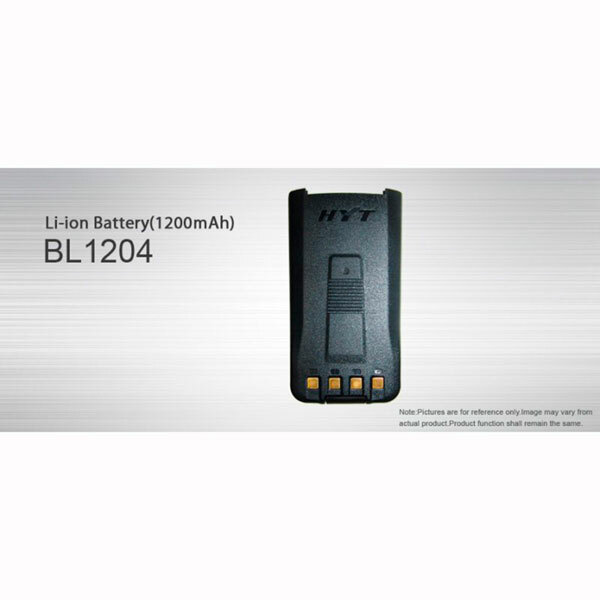 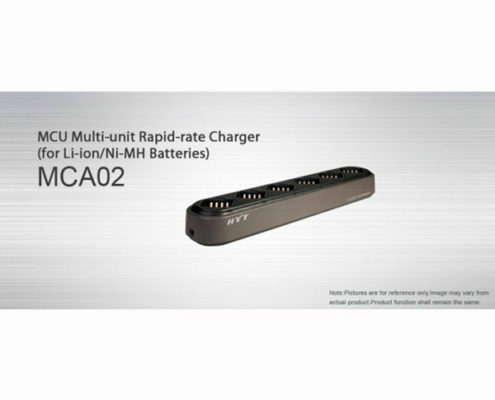 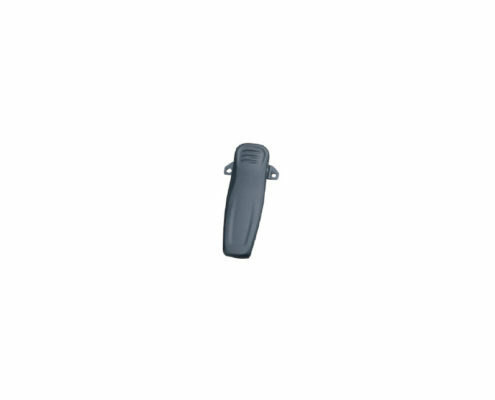 The TC-610 included battery has a long duty cycle of over 14 hours, based on 5-5-90 use. 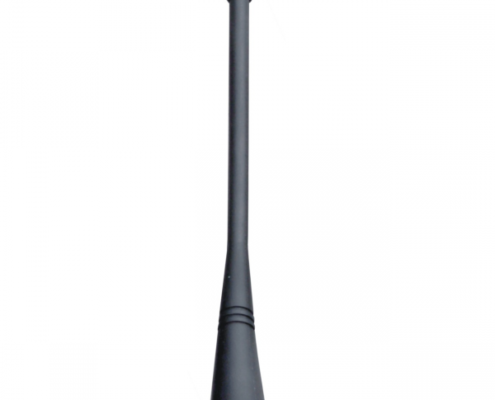 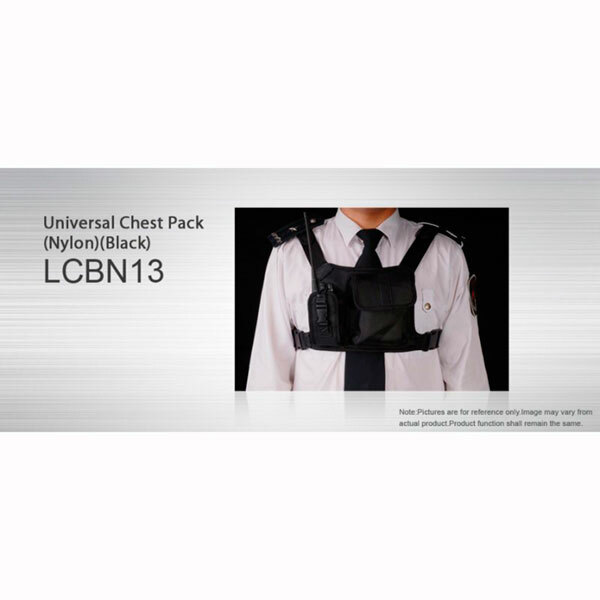 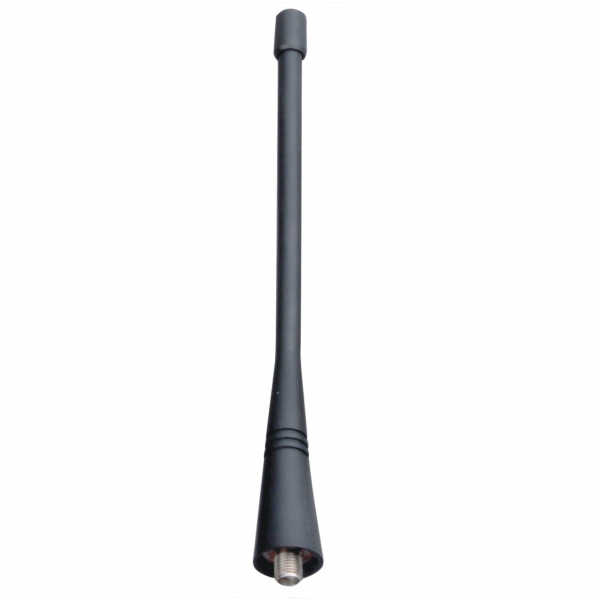 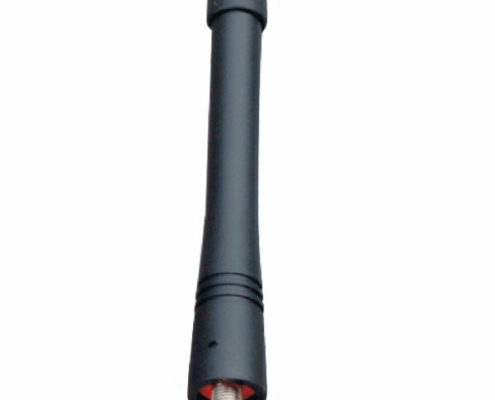 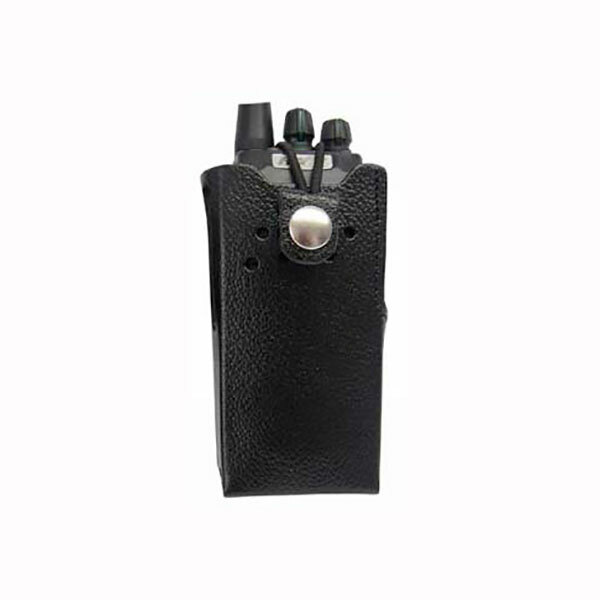 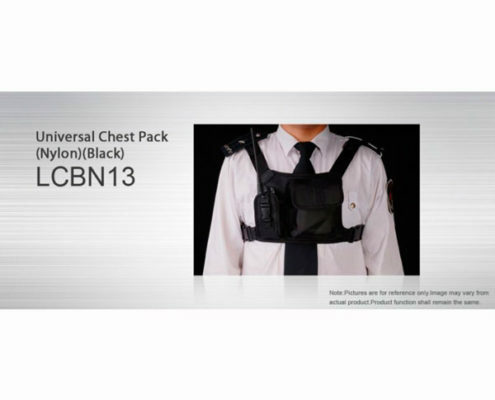 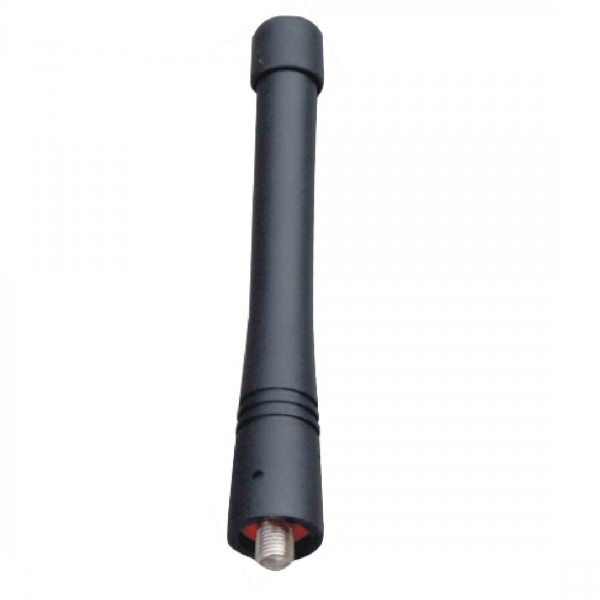 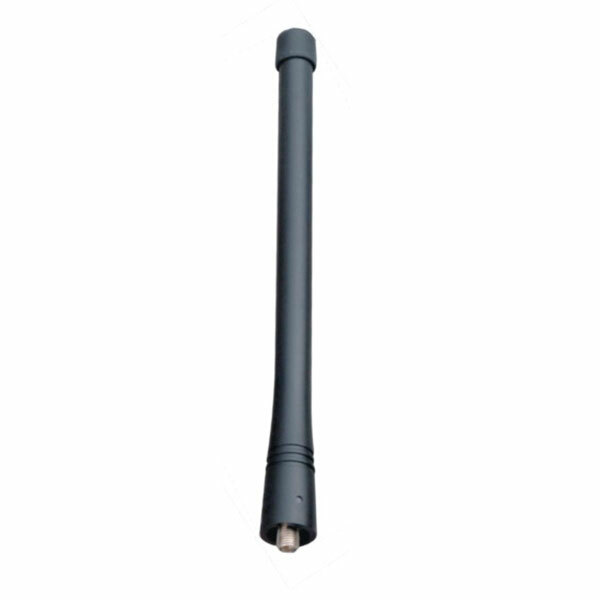 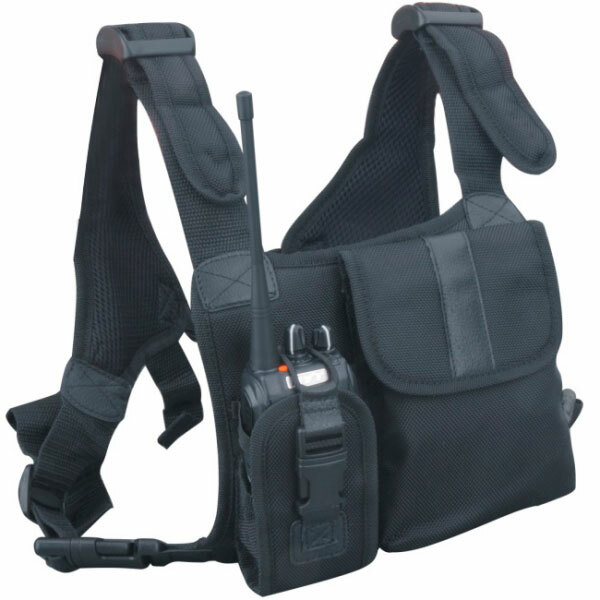 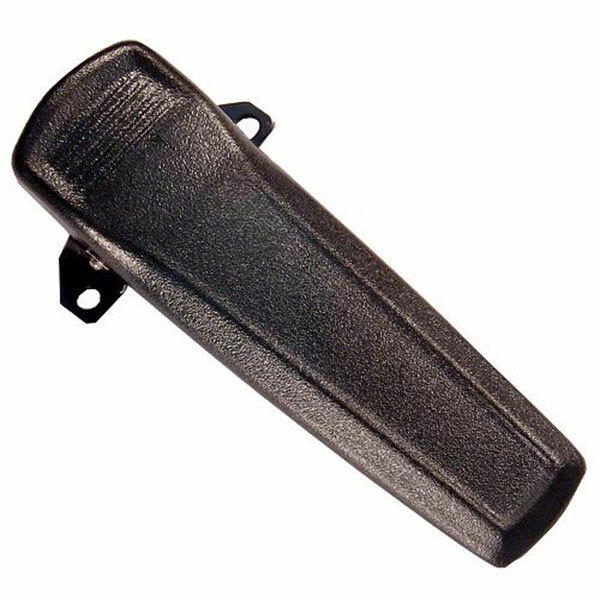 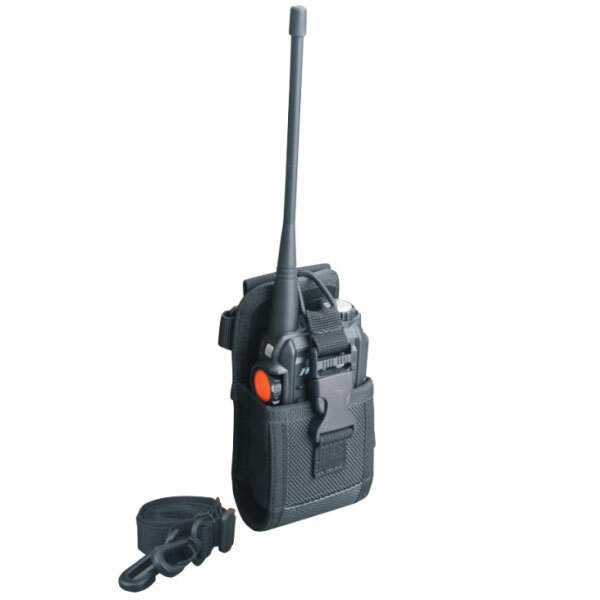 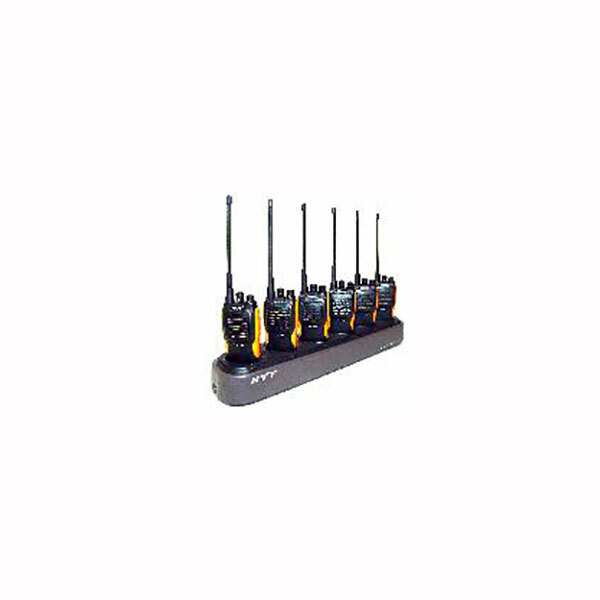 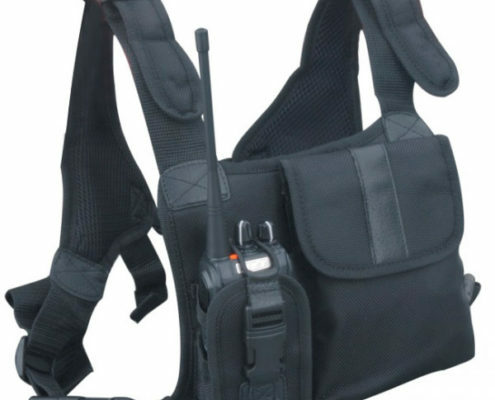 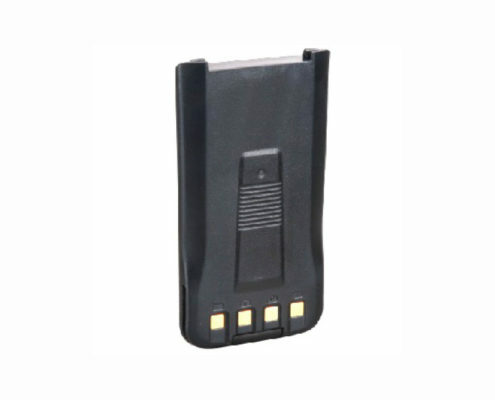 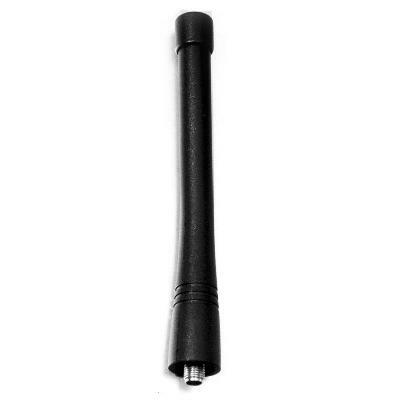 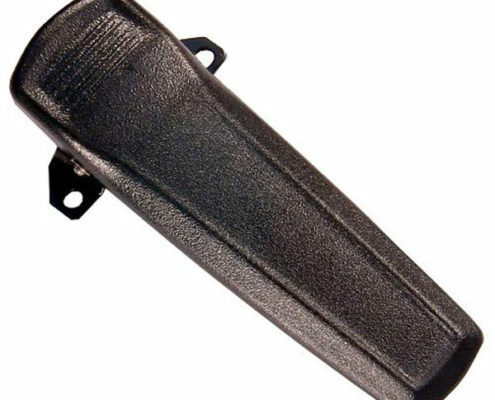 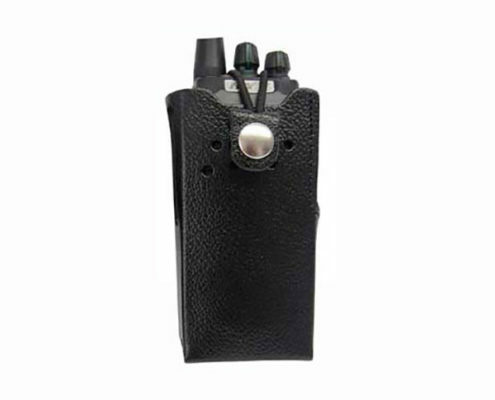 The TC-610 also comes in All-Black color for when the application requires discretion such as for Casinos, Funeral Escorts, Security, and Hotels. 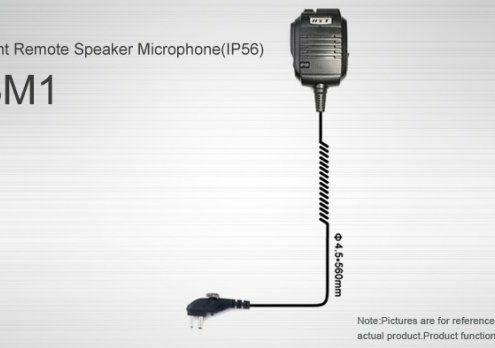 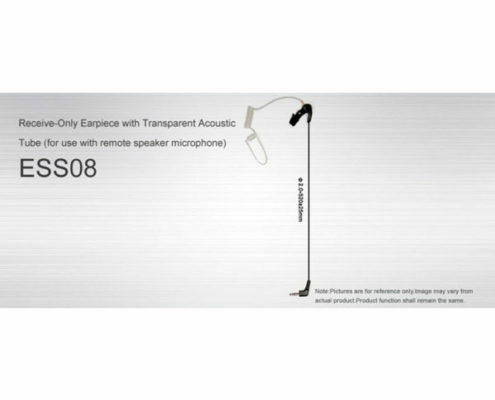 TC-610 series are NOT submersible! 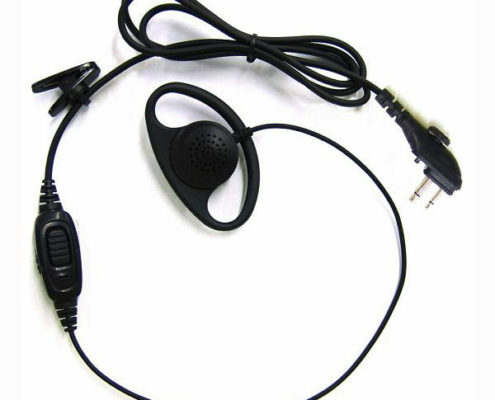 Never immerse the radio in water. 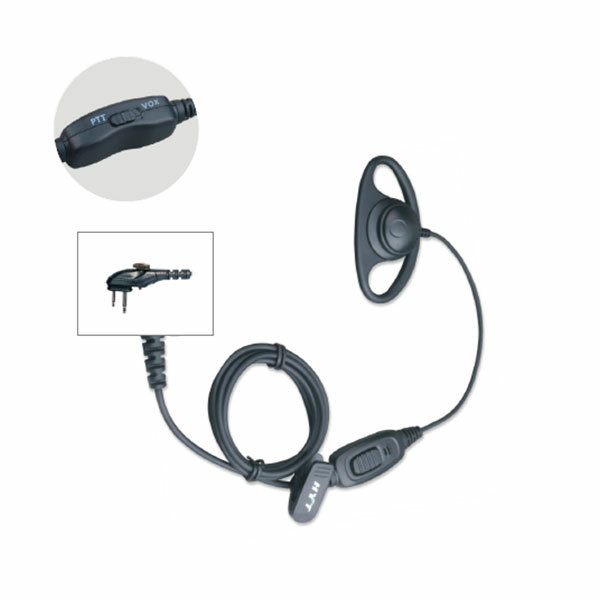 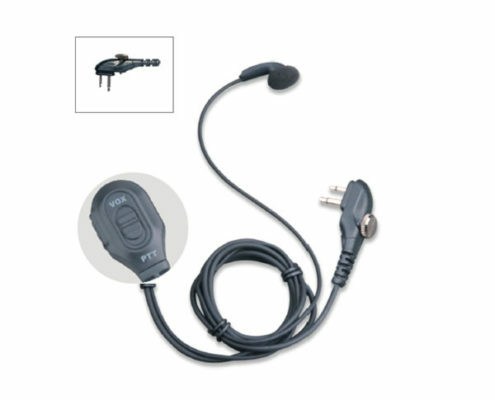 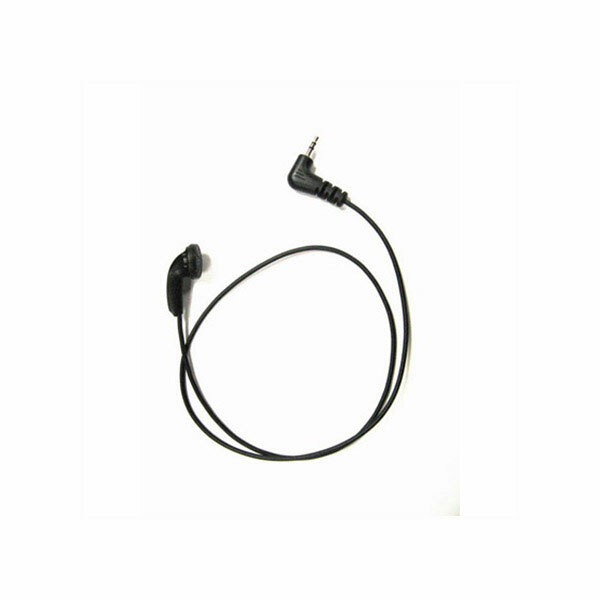 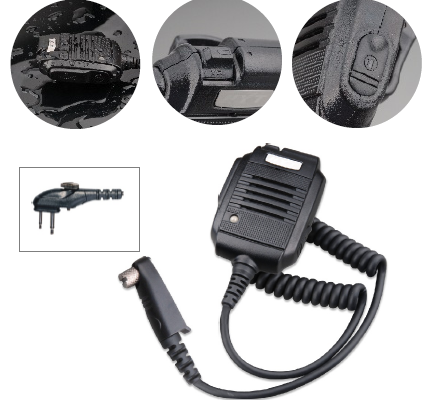 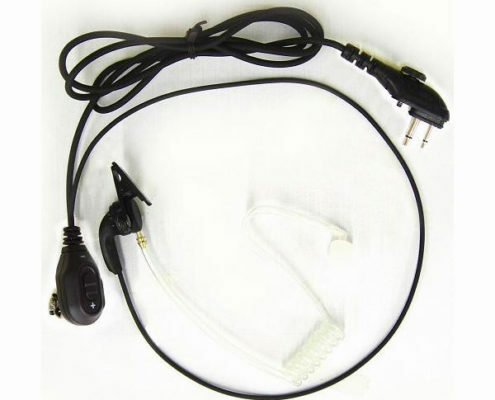 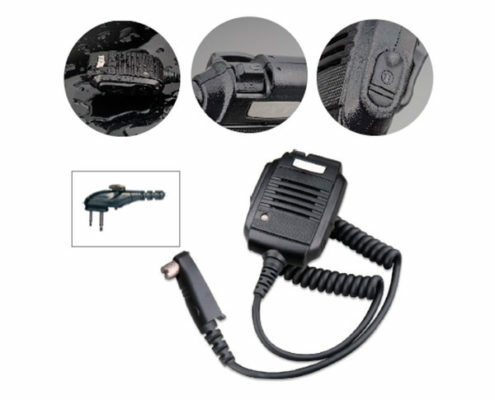 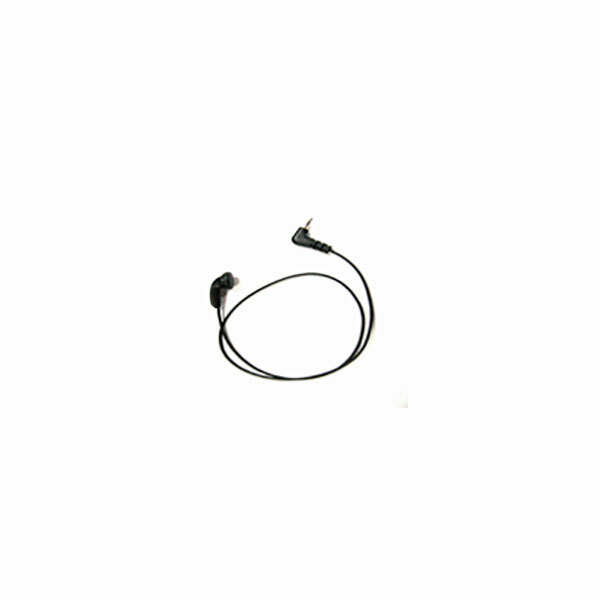 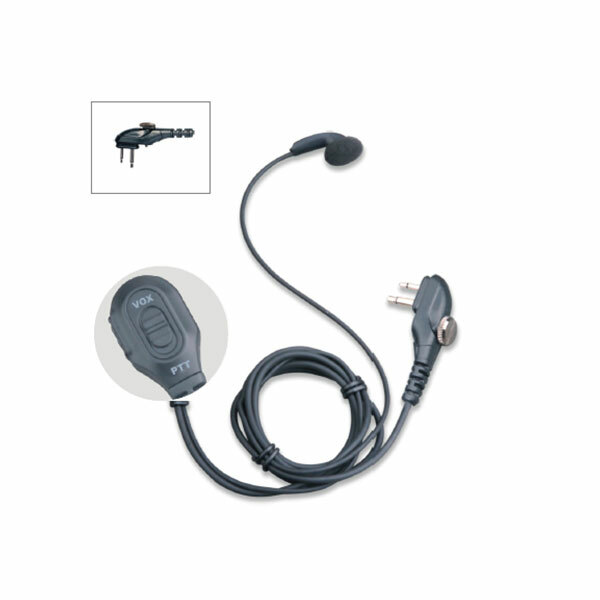 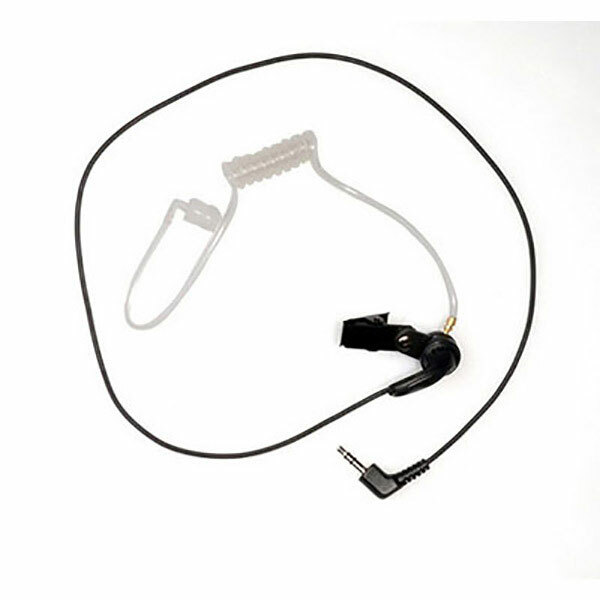 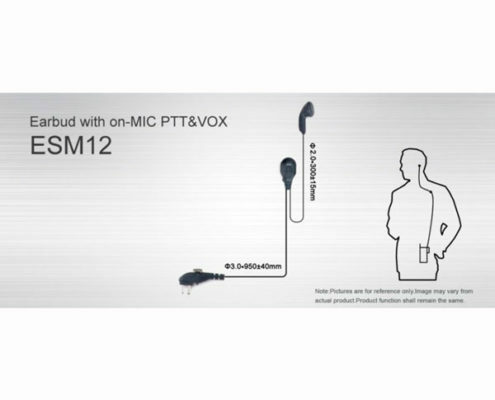 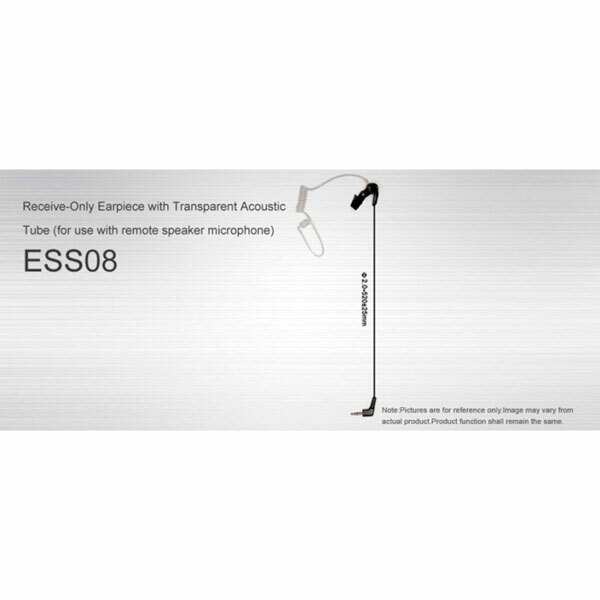 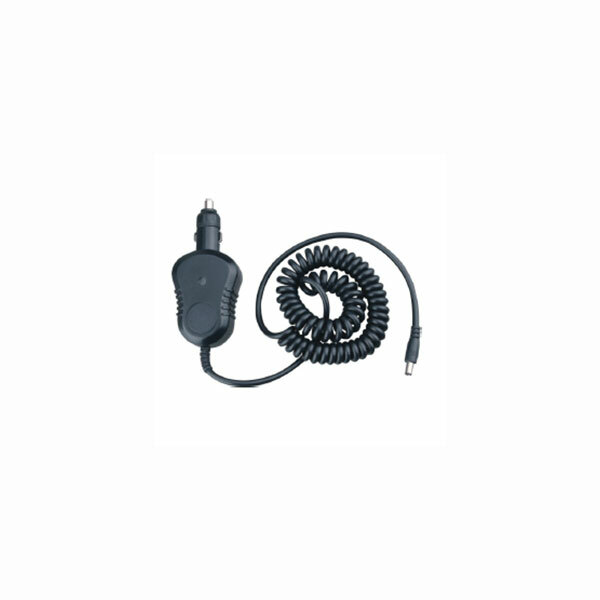 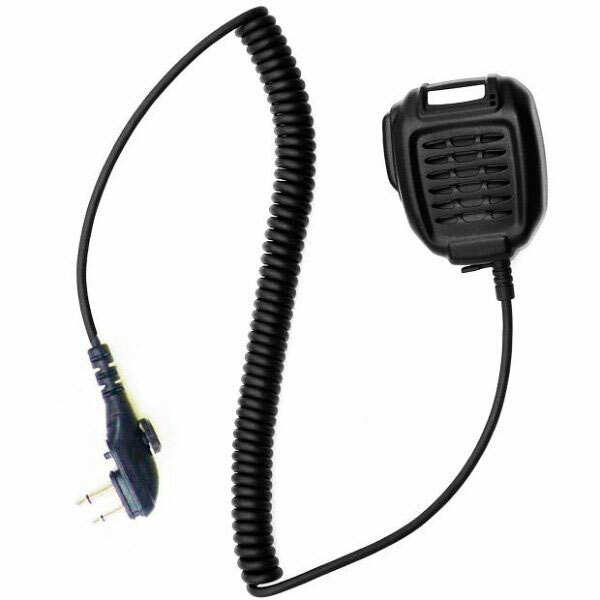 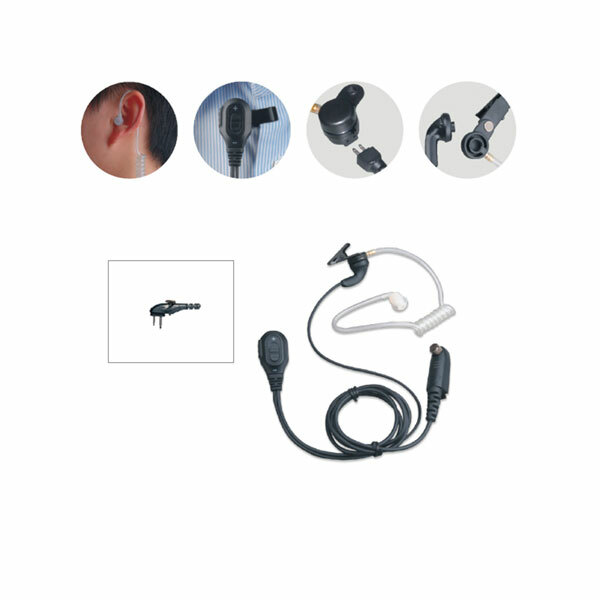 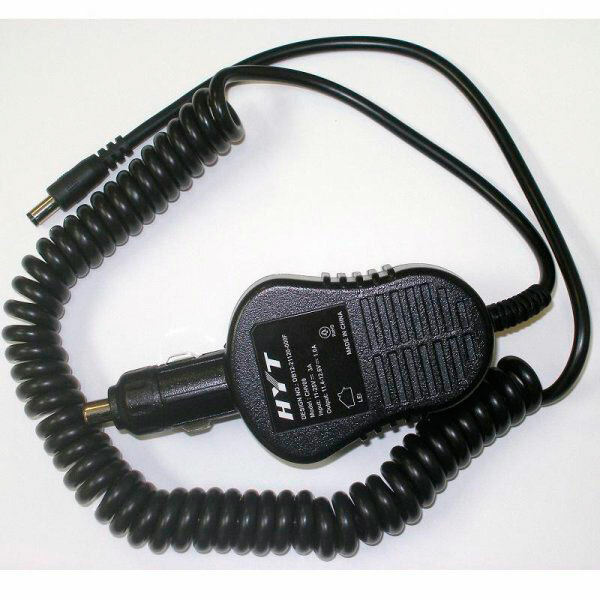 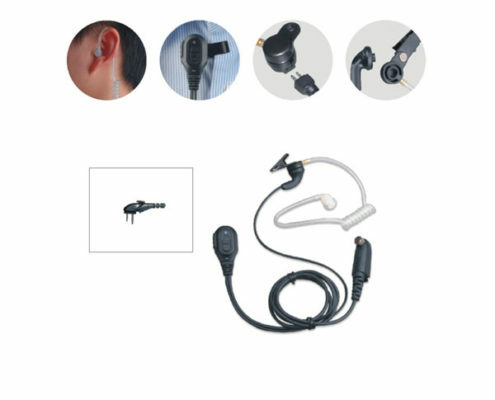 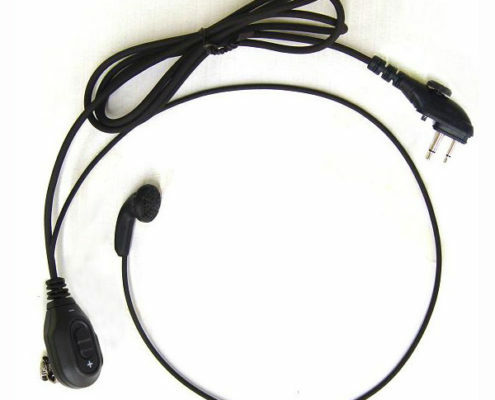 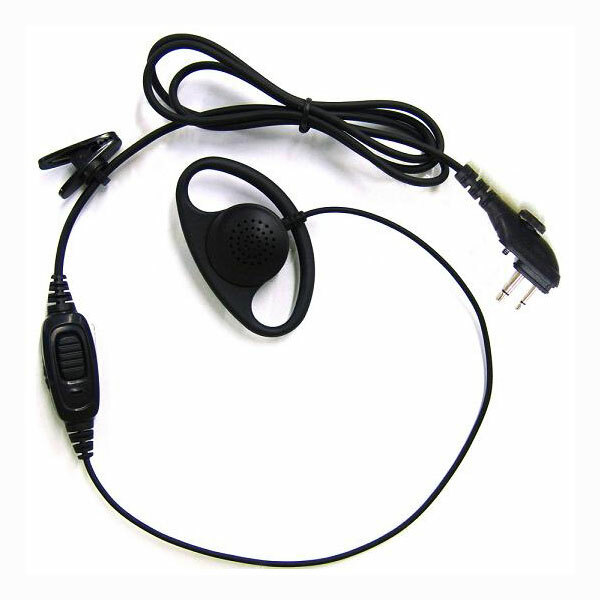 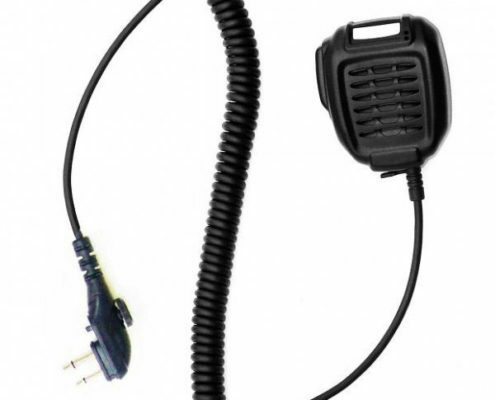 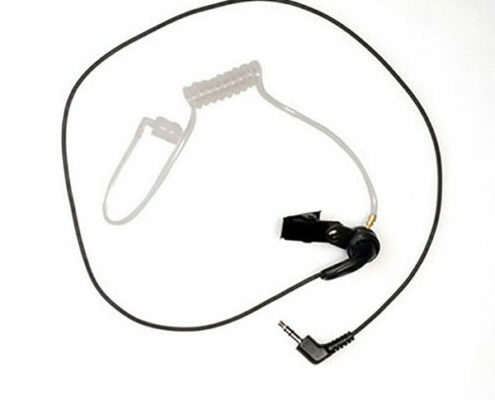 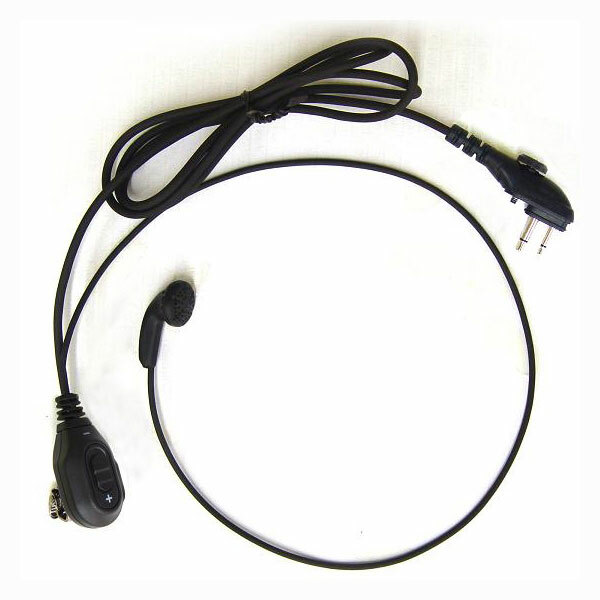 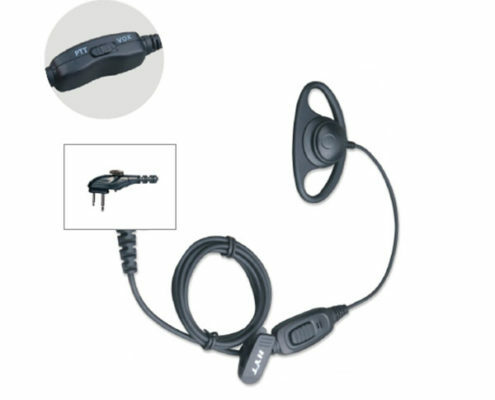 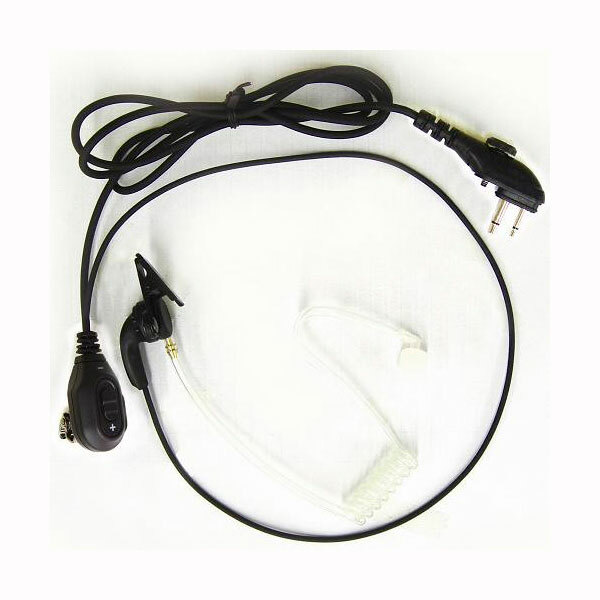 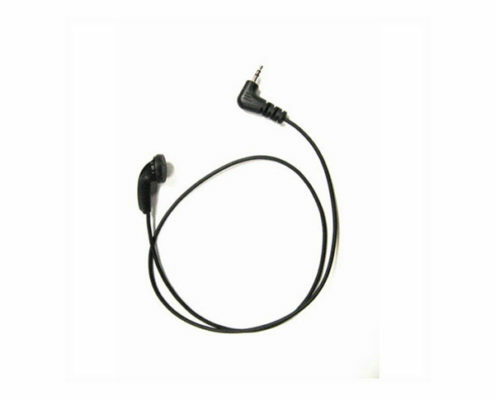 Keep the radio’s accessory jack cover attached when the speaker-microphone is not in use. 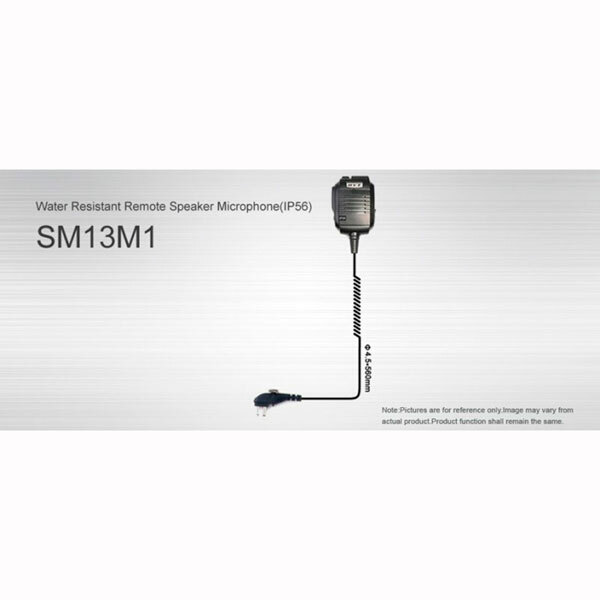 Water may get into the radio when the cover is not attached.